A bill now being considered in the Legislature would create a 17-member California Aerospace and Aviation Commission to promote the industries within the state. 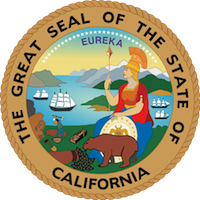 “The purpose of the commission is to serve as a central point of contact for businesses engaged in the aerospace and aviation industries and to support the health and competitiveness of these industries in California,” the bill reads. 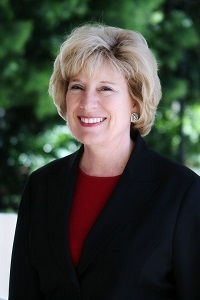 California State Sen. Jean Fuller (R-Bakersfield) has introduced legislation that would require the Governor’s Office of Business and Economic Development to establish a space enterprise development program to promote the state’s industry. Fuller’s measure would likely lead to the establishment of a California Spaceport Authority to oversee the efforts. The bill gives the Governor’s Office the authority to contract with a non-profit group to provide technical assistance and support and to serve as the state’s spaceport authority. There has not been a state-wide organization to promote its aerospace interests since the non-profit California Space Authority dissolved in June 2011 after it ran out of funds. June 6 turned out to be D-Day for the California Space Authority. CSA’s board of directors voted unanimously to dissolve the struggling non-profit organization, which promoted the state’s aerospace industry. CSA ceased operations on Friday. Media reports indicate that the decision came after $5 million in federal funding did not come through. The CSA staff, past and present, have been honored to serve you in the effort to maintain and increase space enterprise within the state of California. We thank you for that opportunity and wish you all the best in your future endeavors. Thank you. The dissolution puts an end to CSA’s ambitious effort to construct the California Space Center. 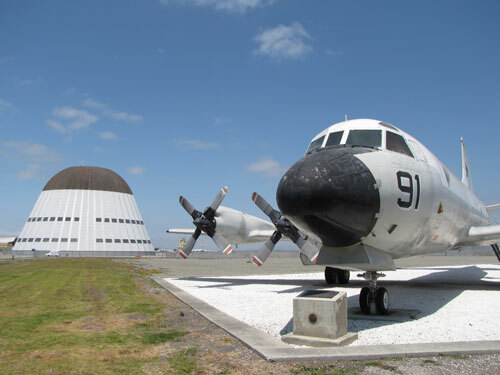 The facility was to have been placed on the grounds of Vandenberg Air Force Base; however, the site review criteria were too burdensome. CSA had been negotiating with officials in the nearby town of Lompoc to build it there. Hope for a more fiscally sound future in Lompoc may be found in a space education center. The City Council voted unanimously in favor of signing an agreement to negotiate with the California Space Authority (CSA) for development of the center. A $200 million local project with a potential $2.3 billion economic benefit in its first decade. California Space Day Sacramento CA will begin on Tuesday, May 24, at 8:30 a.m. in the Hyatt Regency Hotel (1209 L Street), across the street from the State Capitol. Space Day participants will meet privately that day with key state legislators and/or staff members in order to discuss vital issues for California space enterprise. This is an opportunity for space enterprise stakeholders to join with the California Space Authority (CSA) in discussing space policy and regulatory issues with state legislators and key executive branch officials. Our goal will be to ensure a greater awareness of the impact of space enterprise on the every-day lives of ordinary Californians, advocate a positive,vsupportive business climate, and promote science, math, and hands-on, contextual learning in our public schools. Participants will assemble for an orientation in the morning, be placed into teams for appointed meetings with state legislators and/or their staff throughout the day, land enjoy a fun-filled evening reception and presentation with members of the Legislature and their staffs. For registration and sponsorship opportunities, please click here. More than half of the Department of Defense’s $19 billion space budget is spent in California, providing nearly 90,000 high-skilled jobs to the Golden State, the California Space Authority says. In talking points papers released for CSA’s annual California Space Week Washington DC, the non-profit industry group said that DoD spends $10.6 billion, or 55 percent, of its space budget in the state. CSA officials and aerospace representatives spent three days on Capitol Hill this week lobbying legislators and other officials on behalf of key space priorities. DoD spends more in California than NASA. CSA says the civilian space agency has $3.6 billion in direct contracts and employs 7,100 people with an annual payroll exceeding $900 million at its three field centers. NASA contributes an additional $14.1 billion in indirect jobs, according to CSA. 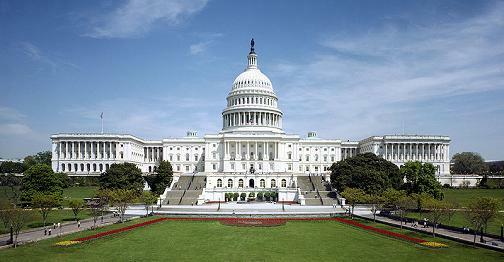 The CSA’s talking points memo on DoD spending in California is reproduced after the break. The California Space Authority, an industry trade group, lobbied this week on behalf of President Barack Obama’s effort to reform restrictive export laws that industry officials are costing Americans jobs and destroying U.S. competitiveness in the lucrative high-tech markets, including satellites. The California Space Authority, a non-profit industry group, has been on Capitol Hill this week lobbying officials on behalf of the Golden State’s space industry, which makes up 22 percent of the global space market. CSA is pursuing a broad agenda that includes requested Congressional actions regarding NASA, DoD, export reform, hosted payloads, satellite procurement, and education. A summary of CSA’s main lobbying goals, excerpted from the authority’s point papers, is shown after the break. CSA PR — SANTA MARIA, CALIF. — The Board of Directors for the California Space Authority (CSA), a statewide non-profit organization,Â has voted to terminate the organizationâ€™s pursuit of a long-term lease at Vandenberg Air Force Base (VAFB).Â CSA began its pursuit of an Air Force lease for development of the California Space Center on VAFB in February 2004. The CSA Board of Directors also voted to explore the possibility of moving the California Space Center to a site within the City of Lompoc. 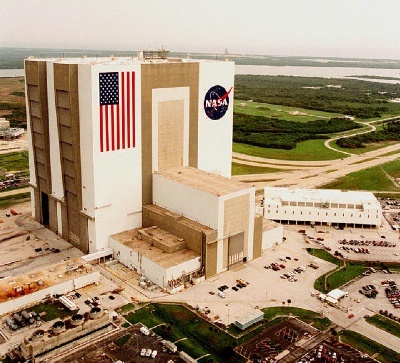 Groups in Florida and California are planning their annual “space days” in March to let state and federal officials know about the importance of aerospace and discuss the key issues they are facing. CSA has selected Specialty Construction of San Luis Obispo as the apparent successful offerorÂ to completeÂ the first phase of the California Space Center.Â The first phase will include preparations of the 71-acre site, including the removal of existing concrete pads and the installation of basic utilities.Â Contract negotiations are scheduled to begin on January 28.Â Specialty Construction was one of six companies that submitted formal proposals for the first phase.Â Work under the contract is scheduled to begin the first quarter of 2011. The Center is to be built on a 71-acre site in northern Santa Barbara County that is part of Vandenberg Air Force Base, but accessible to the public on California Highway 1. Upon completion, the Center will include a rocket garden, educational facilities, an outdoor amphitheater, a large format indoor theater, a cultural heritage center, and a business park. California Space Authority is a nonprofit organization supporting Californiaâ€™s commercial, civil and national security space stakeholders. Governed by a statewide board of directors, CSA works closely with the State of California, industry, other government, education, workforce entities and academia to support space enterprise development and expansion statewide. 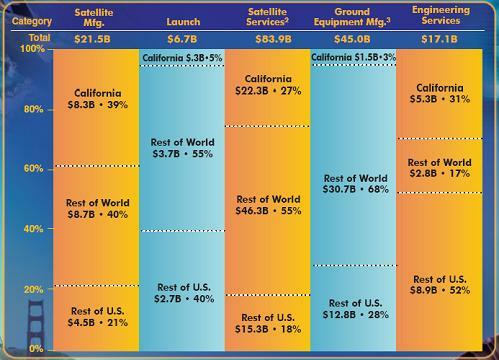 (1) California Space Enterprise represents $93B of total economic activity, including induced demand. (2) Satellite services includes direct-to-home television, mobile satellite phone, mobile satellite data, VSAT, direct internet, direct satellite radio, remote sensing (raw imagery and first order processing only), and transponder agreements. (3) Ground equipment includes gateways, control stations, mobile terminals, VSATs, DBS dishes, handheld satellite phones, and satellite radio equipment.